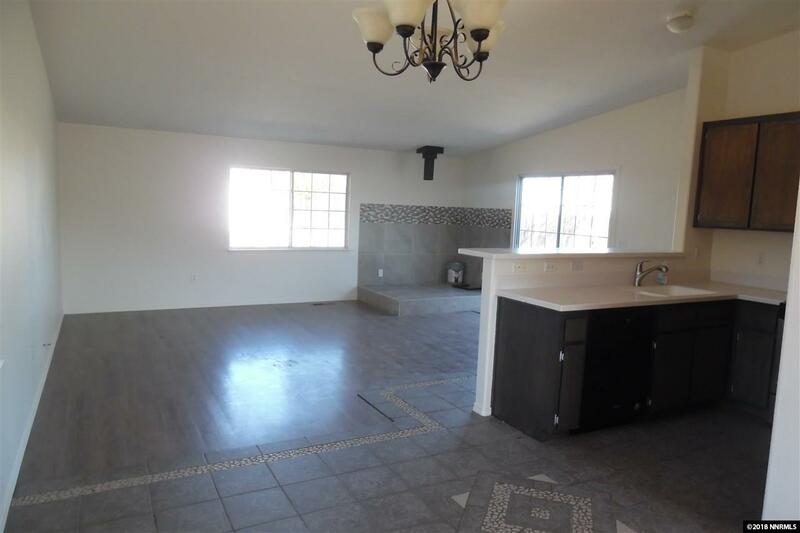 This Nice Freshly painted 3 bedroom 2 bath home wood laminate floors, updated kitchen with tiled floor and Corian counters. Bedrooms will have new carpet... Nice size family room with beautiful mountain views out the back. 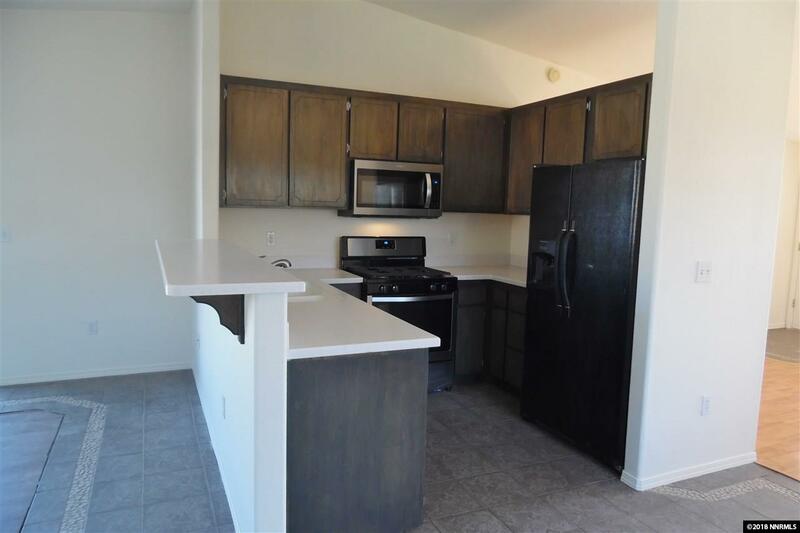 Located on a corner lot and backs open land. Large yard includes storage shed , also with side gate off Dwight. Great Starter home.